OAKLAND, CA –There’s one thing about a musician that is completely vulnerable in their artistry. It’s respectable, especially because an artist makes that decision to open up to listeners from all over. This is the case for Jeremy Palmer, who is better known as J Pizzle. When it comes to his music, everything you hear is absolutely real, raw and uncut. 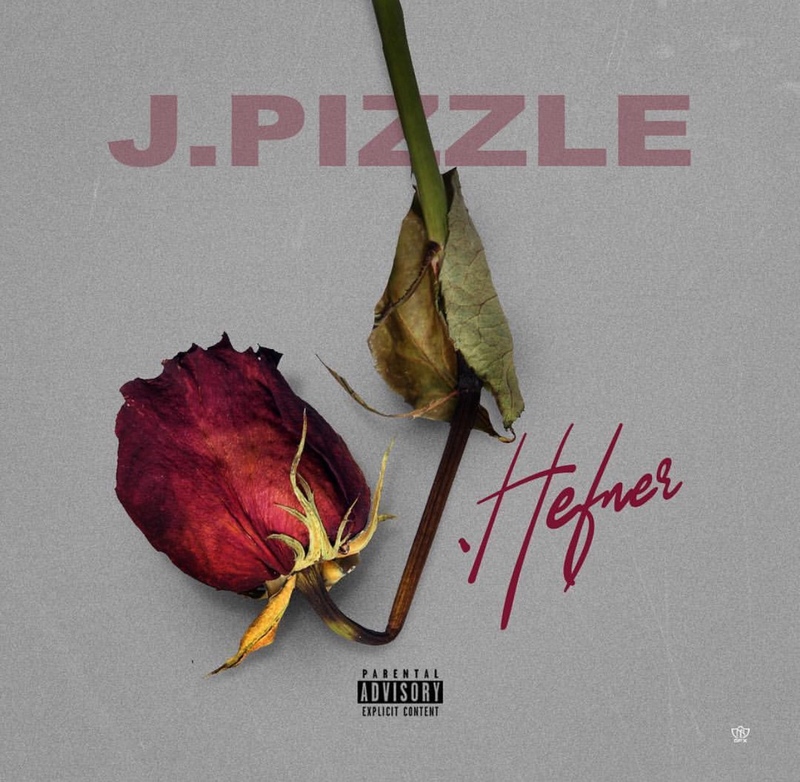 When it comes to his overall vibe as an artist, J Pizzle is more the laidback type. “I’m not so much a hype artist. I’m really chill, and you just have to catch the vibe. I’m not the rapper who mumbles, which is why my music sounds so different,” said the artist. Everyone in the industry is doing their own thing, but J Pizzle is sticking to his guns. This past month, the artist released his mixtape “J. Hefner”. After its debut on Valentine’s Day, he raked in over 20,000 hits, which is super impressive. “The project has a different vibe and vision for it. It’s classic to me and showcases my very uncut type of style. It’s my first mixtape in three years, so fans will get a taste for what I’ve been going through,” said the rapper. Through detailing the ups and downs of his own life, he finds that it’s even easier to relate to his fans on a different level. In every creative process, J Pizzle is always extremely hands on with how he presents himself through his music. Nothing is ever fabricated – you’ll always get the real deal with him. He considers himself a father to underground music which is why he has found it beneficial to nurture up and coming artists, such as Luhtim and Big Dawg Chino. Under his label, Big Dawg Entertainment, the sky is the limit. Stay tuned for the sequel to J. Hefner which is slated to release on Mother’s Day.